Xenoblade developer Monolith Soft continues to expand. According to its official website, an additional studio has opened in Osaki, Tokyo. 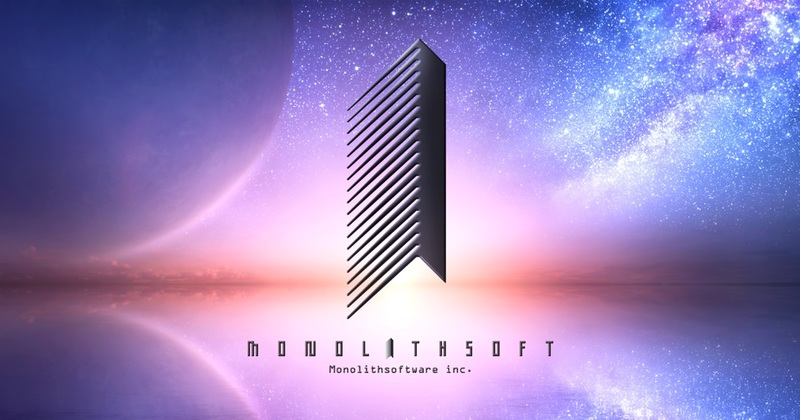 Monolith Soft was previously known to have four confirmed studios. The company is primarily run out of Meguro, Tokyo, but also has locations in Kyoto and Nakameguro and Iidabashi, the latter two of which are also in Tokyo. Hello, my beautiful deku scrubs! 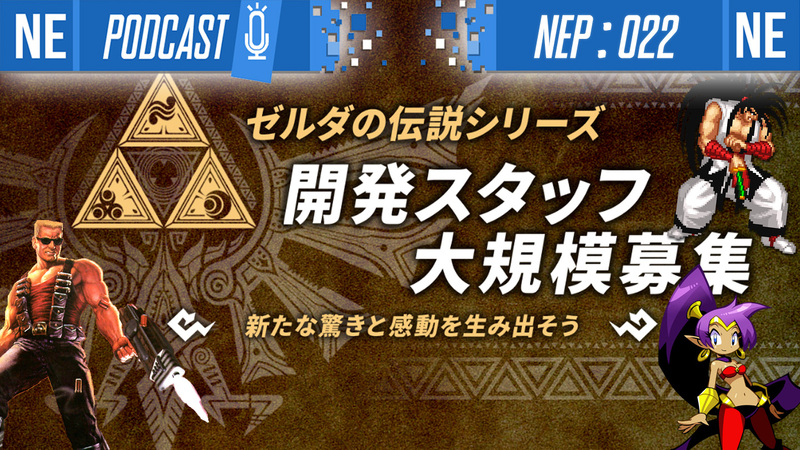 This week on NEP, we’re talking about all the games that got announced in the past few days that we can! Plus how in the world we think the two different Switch models could work for consumers and developers, then the new Zelda game that Monolith Soft is recruiting for! Thank you for all of your support and for sharing the podcast with others. Check below for more details! 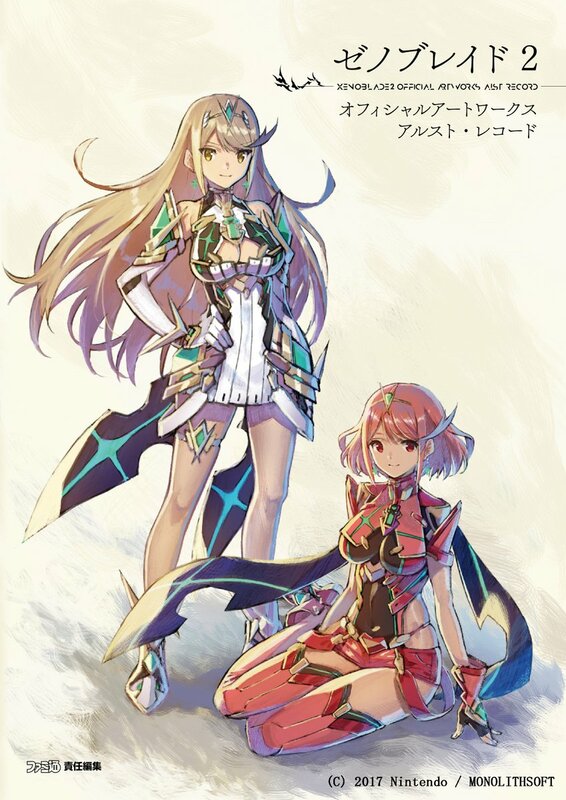 Last week, Nintendo announced Xenoblade 2 Official Artworks Alrest Record, the official artbook for Xenoblade Chronicles 2. It was originally set to be released on February 2nd; however, Nintendo announced today that pre-orders for the artbook greatly exceeded their expectations. As such, the release of the book has been pushed back slightly to February 12 in order to meet the high demand. 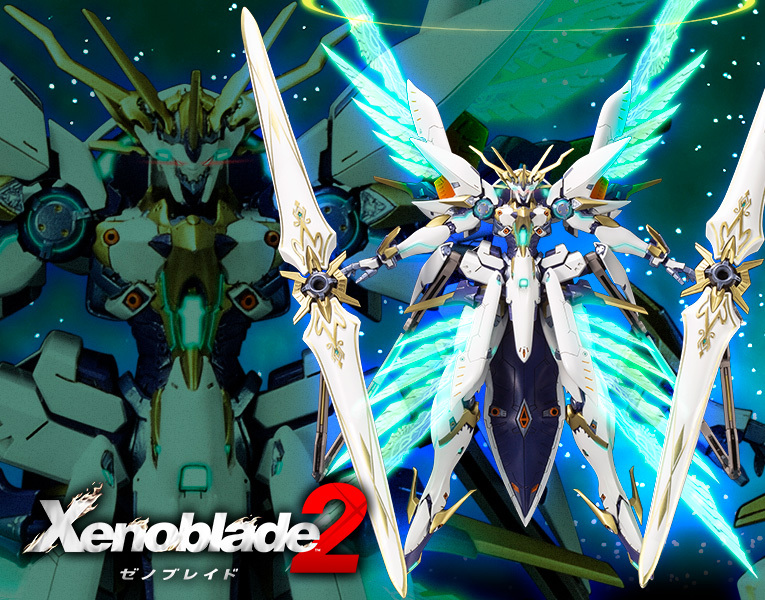 Announced earlier this week, the Xenoblade 2 Official Artworks Alrest Record is releasing in Japan in the very near future. The book spans over 300 pages, covering the main game and the Torna expansion. 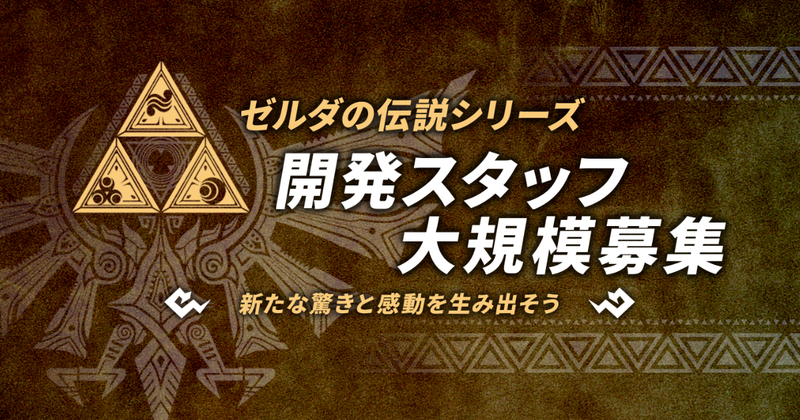 Fans will be able to pour over concept art for the characters, Blades, enemies, weapons, items, landscapes, and more. Play-Asia has opened pre-orders for the Xenoblade 2 Official Artworks Alrest Record here. It’s due out on February 2 in Japan. Currently, a release in the west has not been announced. 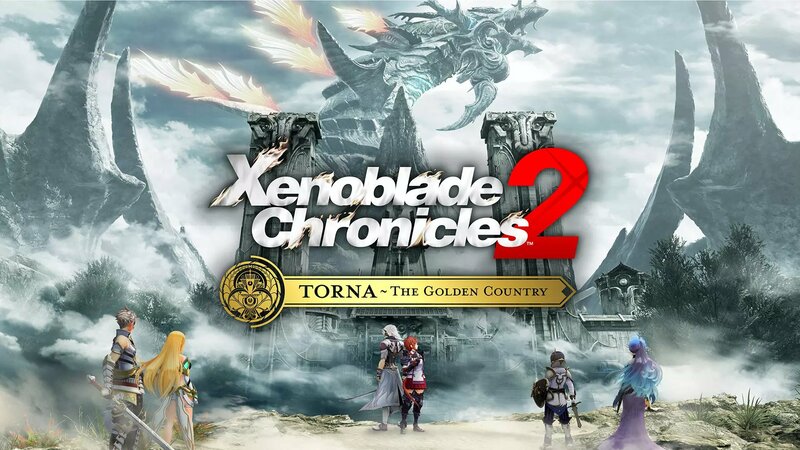 Xenoblade Chronicles 2: Torna – The Golden Country was released digitally this past week. To commemorate the occasion, executive director Tetsuya Takahashi shared a few words. 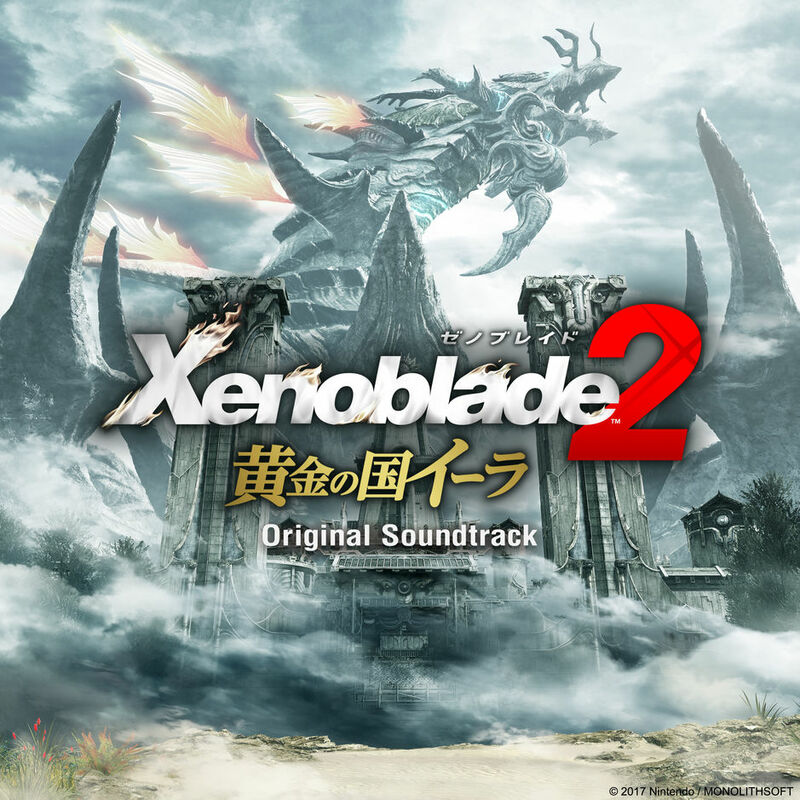 The soundtrack for Xenoblade Chronicles 2: Torna – The Golden Country is now available digitally. iTunes has it here. 11 tracks are included with the release. Xenoblade Chronicles 2 and its standalone Torna expansion received unexpected updates last night. 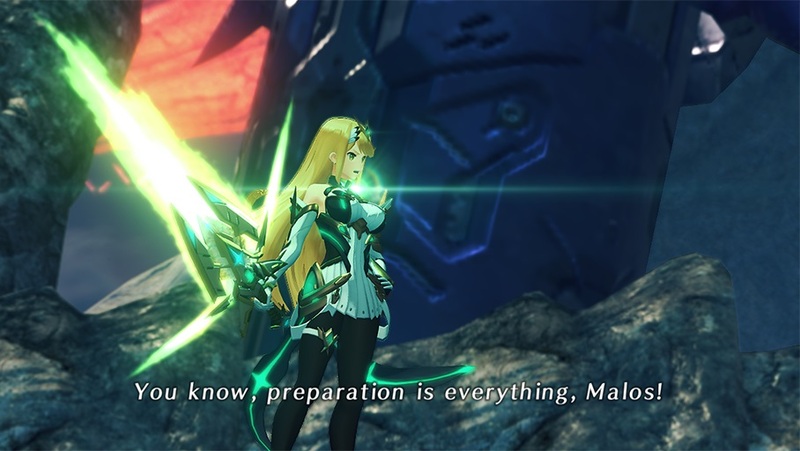 Out of nowhere, Nintendo and Monolith Soft added the Massive Melee Mythra outfit to the game. This is the costume Mythra wears in Super Smash Bros. Ultimate as a Spirit. Unfortunately, it might not be immediately clear as to how players can obtain the outfit. We do have some additional details as well as footage that gives more precise instructions. Xenoblade Chronicles 2 is a year old. 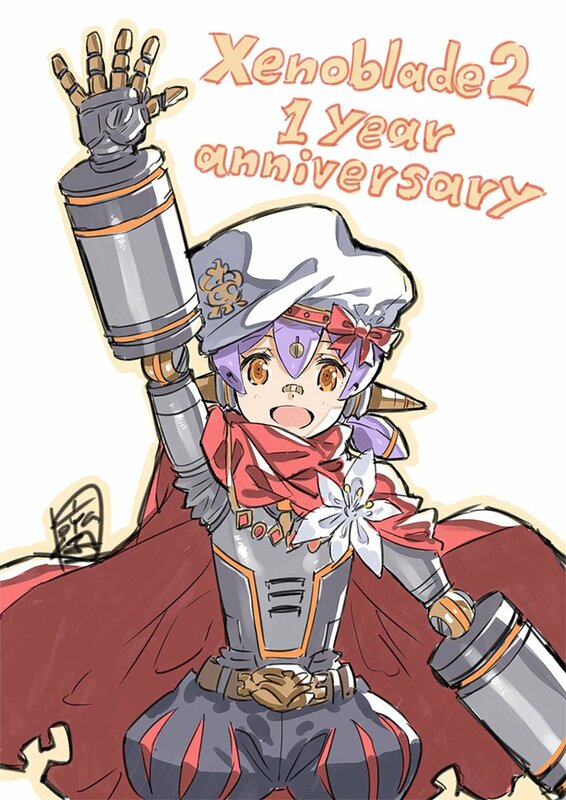 To celebrate, character designer Masatsugu Saito posted a special illustration on social media. We’ve attached it above.